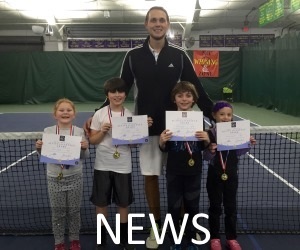 Welcome to the official web site of the USTA Eastern Long Island Region, the online home of Long Island tennis. 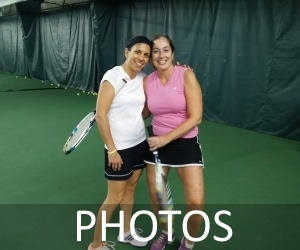 We organize all USTA tennis programs in Nassau and Suffolk Counties and reach out to the entire Long Island community to bring tennis to people of all ages and skill levels. Our member organizations are Long Island tennis clubs, tennis facilities, parks, schools and community groups, all of whom support and foster tennis throughout the Long Island Region. Click on About Us and Board of Directors to learn more about us or email ustaonlongisland@gmail.com with questions or comments. For more information on what we do, read our latest Newsletter, and check out our News and Photos.